Camera 1. Sport Set Background. One of 13 camera angles Sport Set Background Camera 1 offers a wide angle on luxury virtual background. Dynamic sports icons form the backdrop behind our two-anchor sports desk. Camera 1. Sport Set Background. 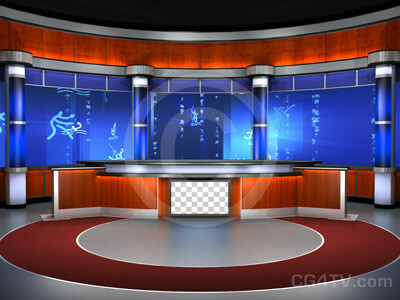 One of 13 camera angles Sport Set Background Camera 1 offers a wide angle on luxury virtual background. Dynamic sports icons form the backdrop behind our two-anchor sports desk. 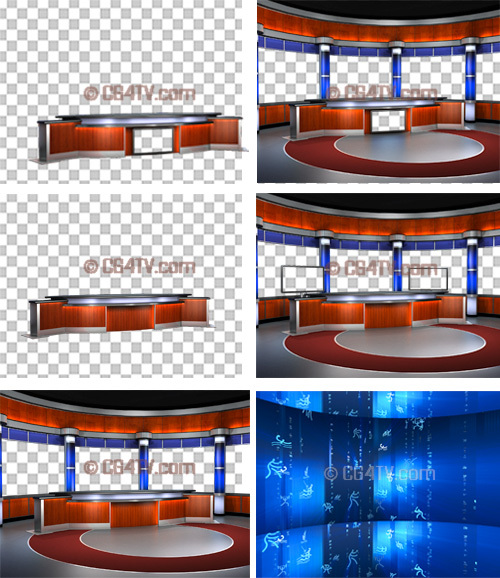 Animated sport backgrounds as well as animated intro are available (but not included) for this set.